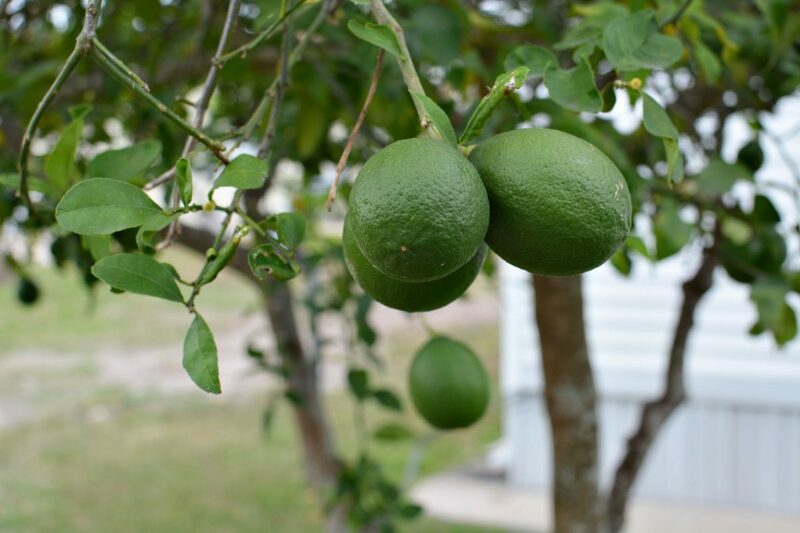 HARLINGEN — Winter Texans in RV parks face some special problems when it comes to backyard citrus trees. The question is who owns, or who is responsible, for the orange and lemon trees growing in the park? At times it’s the owner of the unit on the lot, but other times it’s the park itself, or sometimes the trees are held as communal property for all of the people living in the park. Growers in the Rio Grande Valley want homeowners with citrus trees growing on their property to help with the fight against the Mexican fruit fly by removing all fruit from trees by April 1. “Often times Winter Texan parks have a lot of trees, a lot of citrus trees, planted within the park,” said Eleisha Ensign, public relations director for Texas Citrus Mutual. “Sometimes maybe those are owned by the individual people at the park, and sometimes they’re owned by the entire park. Ensign said homeowners or park residents are welcome to as much of the fruit as they want after picking. If there’s any left, it will be donated to a local food bank, she said. Lorenzo Garza, who works for Texas Citrus Pest and Disease Management Corp., is the go-to guy for the program. Garza said with a little planning, schools or volunteer services agencies can be enlisted to help pick all the citrus in a Winter Texan park. There is no charge for the removal of the park’s fruit. To start the party, he can be reached at 956-780-8123.